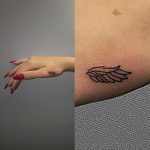 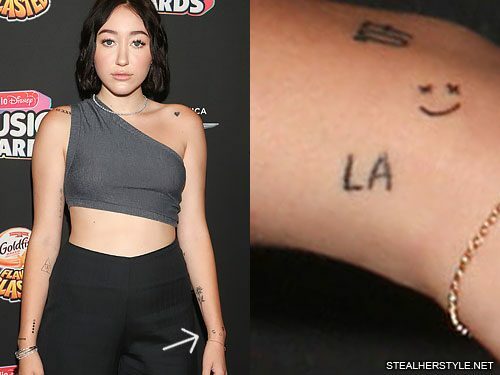 Noah Cyrus pays tribute to her second home of Los Angeles, California with this simple hand-poked “LA” tattoo on the side of her left wrist. 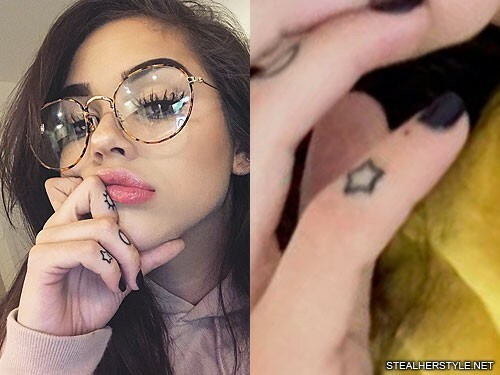 On October 16, 2016 Maggie Lindemann got this star tattoo on her right pinkie finger to complete her set of outer-space knuckle tattoos. 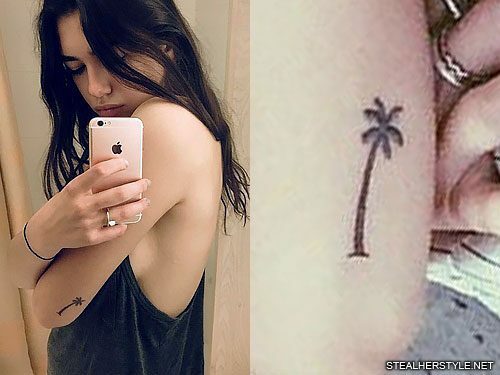 She also added one tiny little dot below her fingernail. 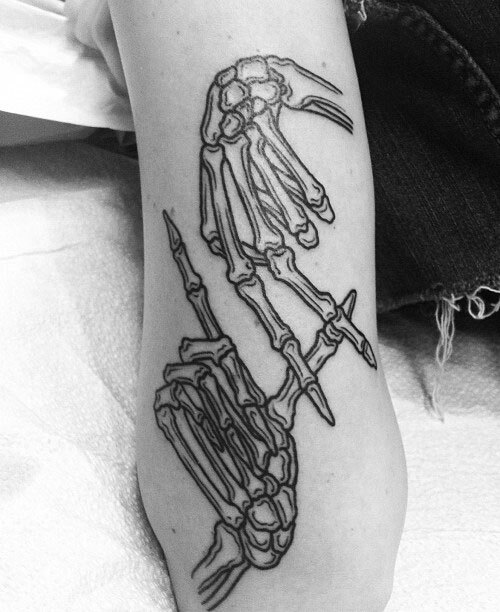 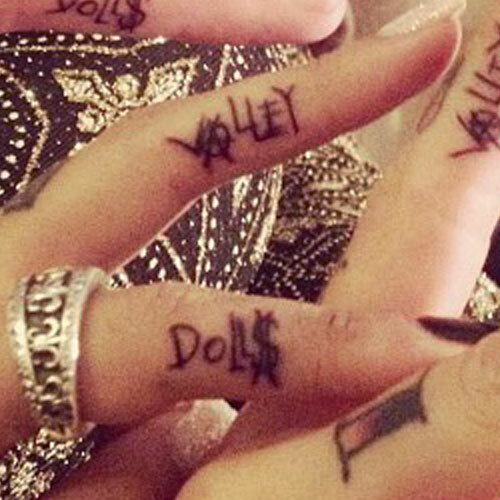 Hanna Beth Merjos and her friends Sarah Chapin and May Rose have matching “Valley Dolls” tattoos on the sides of their fingers with anarchy symbols for the A’s and dollar signs for the S’s. 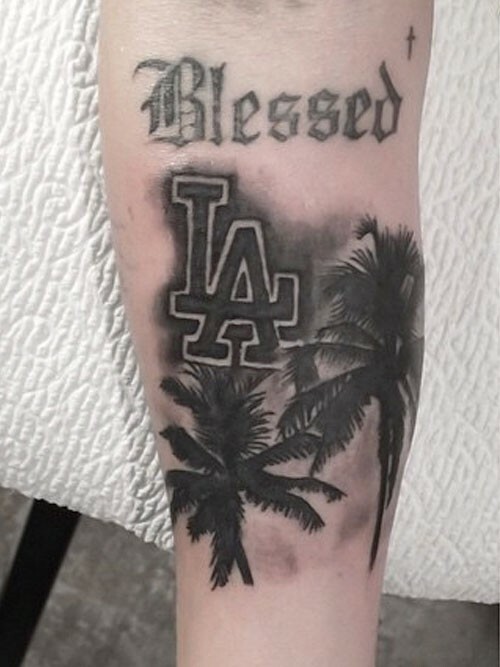 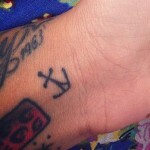 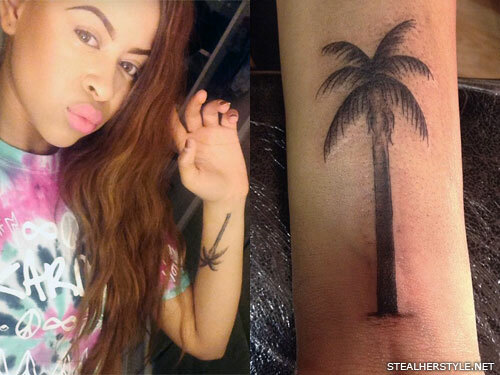 The tattoo is a reference to the book and movie “Valley of the Dolls” and the San Fernando Valley where they live. 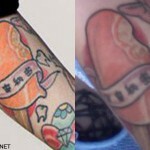 They got them done in November 2012.